Art 610 offers skills to nurture a child's emerging and developing art abilities. Each three week session is composed of two drawing classes and one paint-focused class. Our sessions are ongoing with short breaks in between. 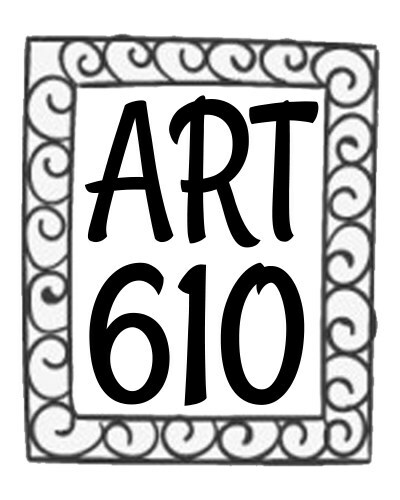 Consistent enrollment in Art 610 sessions will support the artistic growth of your young artist. Each class is 75 minutes long. Tuition Policy: Tuition is due prior to the first class of each session. Missed classes cannot be deducted from tuition and there are no make-ups. Refunds will only be granted if a class is cancelled by the Director or registration is received for a session that is full.